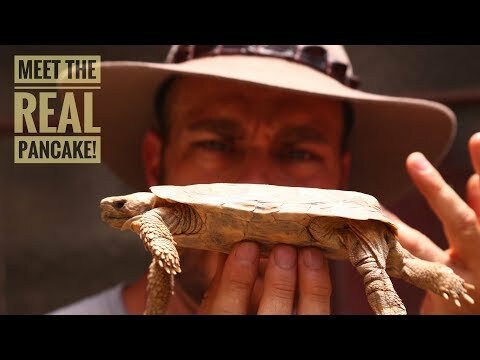 YouTube - On this episode of Kamp Kenan, Kenan visits a Mojave Desert sanctuary to see the many species of tortoise that reside there. 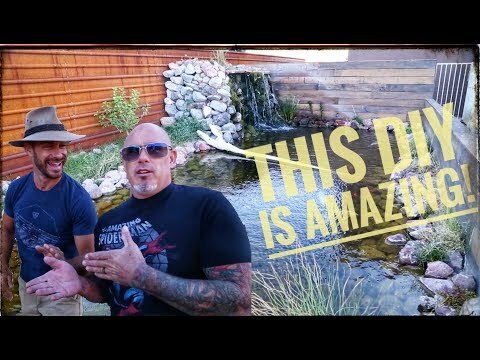 YouTube - On this episode of Kamp Kenan, Kenan Harkin visits the Turtle Conservancy in California to show us the amazing enclosure that their pancakes tortoises reside in. 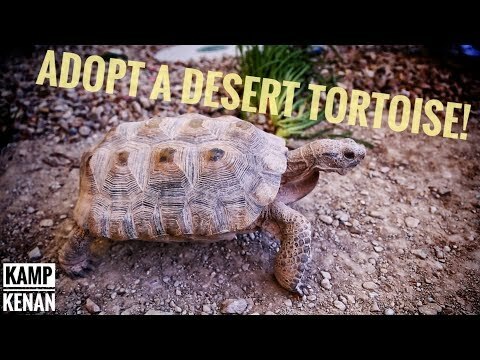 YouTube - The Tortoise Group in Las Vegas promotes reptile conservation and adoption for the desert tortoise. Check it out on this episode of Kamp Kenan. Kamp Kenan: World’s Most Beautiful Tortoise? 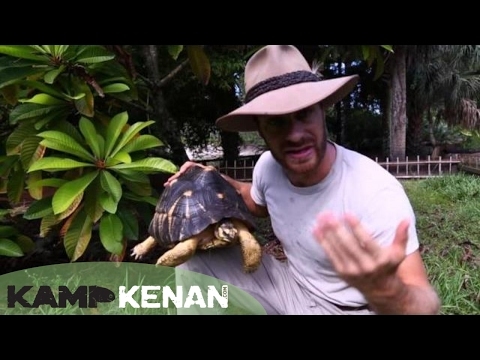 YouTube - Kenan Harkin teaches us everything there is to know about marginated tortoise care on this episode of Kamp Kenan.